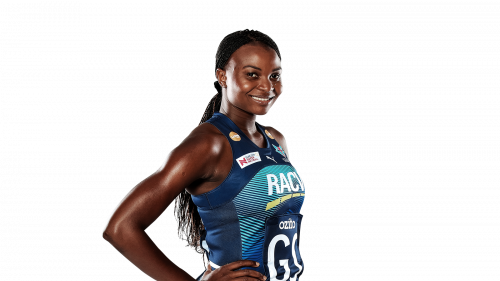 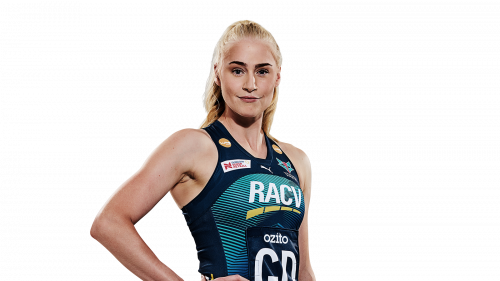 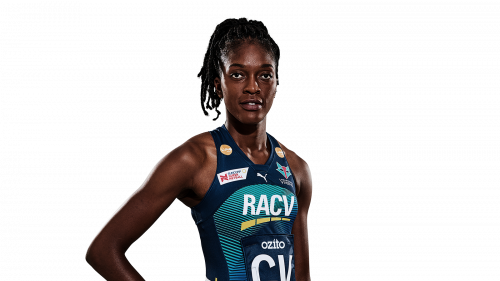 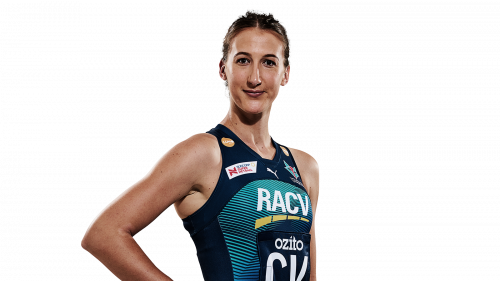 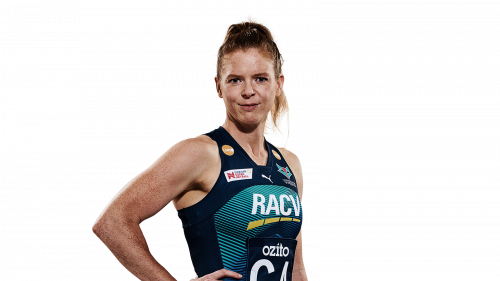 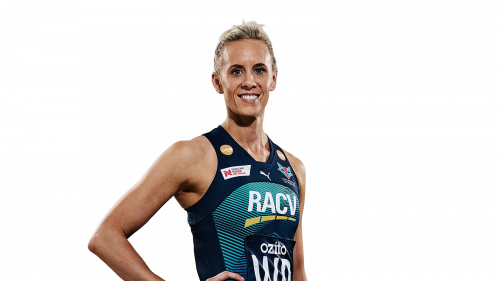 The Melbourne Vixens, Netball Victoria’s representative team in the Suncorp Super Netball League, pride themselves on being a strong club with a proud history of success. 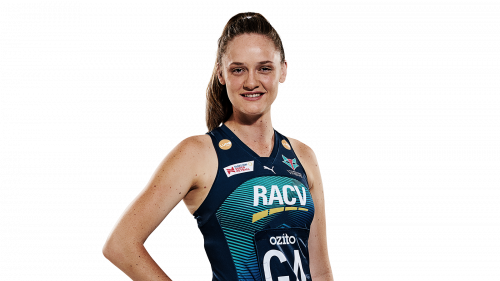 Established in 2008 following the amalgamation of the Melbourne Phoenix and Melbourne Kestrels Netball Clubs, the Vixens claimed Premiership titles in 2009 and 2014 as part of the former National League. 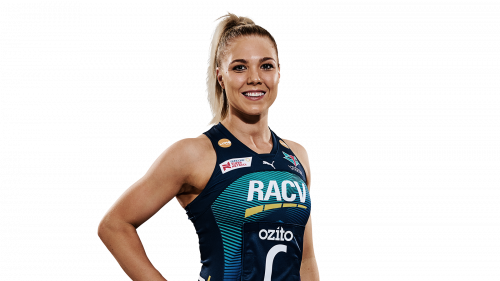 After just falling short on making finals last year, 2019 will be a massive season for the Vixens, with eight players resigning, one returning home and the introduction to an international star.